Group Tour Information: We will gladly meet the needs of your group. 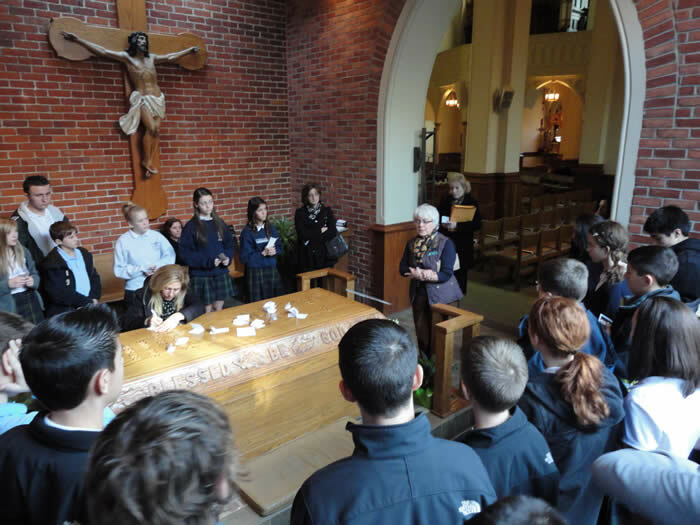 Besides a tour, we can include Celebration of the Mass (either your group's priest or the Center's), a Blessing, a catered meal, a video of the life of Solanus Casey. 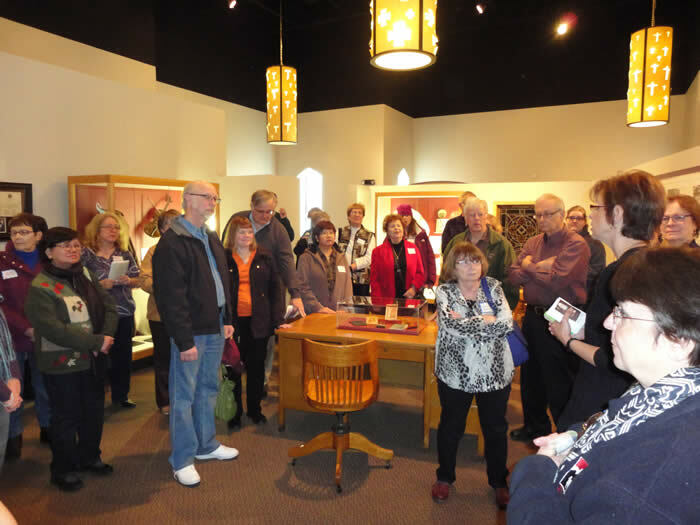 Docent Led Tours: Docent led tours for groups of 10 or more are arranged by contacting Sally McCuen at 313.579.2100 ext 149. Adults (18 yrs and older) $7.00. Students (17 yrs and under) $3.00. Bringing a Bus of Pilgrims? Please, notify the Solanus Casey Center if you are bringing a bus to the Solanus Casey Center even if you are not planning to have a Docent led tour. There are myriad activities booked at the center and it is helpful to know when a large group is coming. Contact smccuen@thecapuchins.org or call (313) 579-2100 x149.